Every property has a set of basic requirements tenants are expected to respect and abide by. For some properties, it could be a rule about having no pets, no smoking or no kids. When screening prospective tenants, you have to make sure they are able to meet the basic requirements as to not cause you problems in the future. It’s a good idea to put the basic rules and requirements in writing along with other fees you intend to charge alongside rent. Giving possible tenants these basic requirements even before they submit their application helps narrow down your candidate pool. 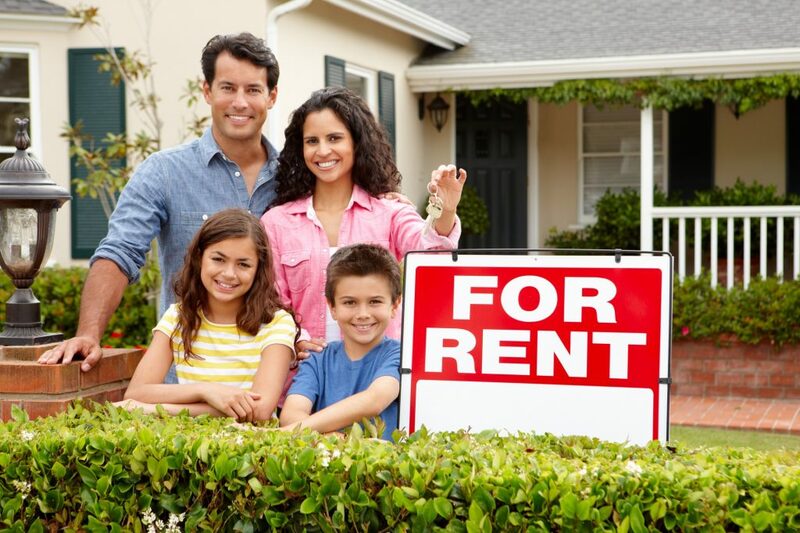 Finding out a prospective tenant’s rental history is a very important aspect to consider. The best way to find out if they’re going to be a good tenant is by asking their previous landlords. This will help you find out specific details about a possible tenant like if they’ve had a history of evictions, late payments, or disruptive behavior. Landlords can also give you a better idea of how well these prospective tenants interact with the neighbors and their overall personality. In most cases, it’s already a given that a possible tenant has a job and adequate income to pay the rent. What is important to look for is the stability of their income and employment. It’s a good idea to look at their employment history and see how long they’ve been working at a certain job. Prospective tenants who have been staying in the same job for six months to a year and stayed at previous places of employment for long periods of time are more likely to have stable jobs and won’t be leaving at the drop of a hat. It’s important to do a quick but complete background check on any possible tenant. A background check should show you someone’s credit scores and criminal history to better judge their character and ability to be a responsible tenant. People’s credit scores are typical indicators of how well they’ll be able to pay rent. Although there might be other reasons for someone to have a bad credit score, it’s imperative to watch out for people with large credit card debt or histories of making late payments. When doing a background check, always check if a possible tenant has a criminal record. It’s a good idea to find out whether or not a candidate has had any violent run-ins with the law to give you a better idea on the kind of person you’re dealing with. If you’re looking to save yourself the stress of screening tenants yourself, consider hiring a property manager to do it for you. With so many property management companies in Illinois, RMJ Services offers only the best services. Just contact 888.454.4032 or email rmjservicescorp@gmail.com. for more information.